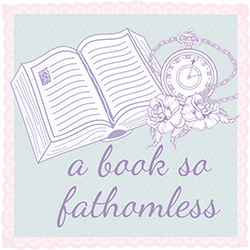 A Book So Fathomless: Help Me! Hi everyone, just a super quick post today to ask for your help! Some of you might know that I'm studying abroad very soon - in fact, I live Australia around about the 10th of June. For those of you who don't know I'll be studying in Aalborg, Denmark for a couple of months as well as travelling around the rest of Europe. So people who have been to Europe/lived there/still live there, where should I go? What should I see? What bookstores should I spend all of my money in? What libraries should I spend hours in? Absolutely any suggestions will be greatly appreciated. Thank you!